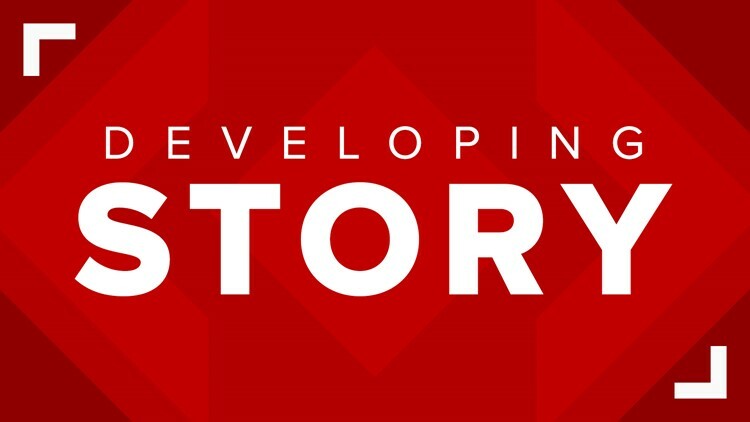 Rescue crews, as well as a hazmat team, are responding to the 5200 block of Williams Mills Street Thursday where a shipping container causing irritation to people near it, according to the Jacksonville Fire and Rescue Department. UPDATE: The situation is now under control, according to JFRD. Crews, including the hazmat team, are responding to the 5200 block of Williams Mills Street to a shipping container that is causing irritation to people close to it.